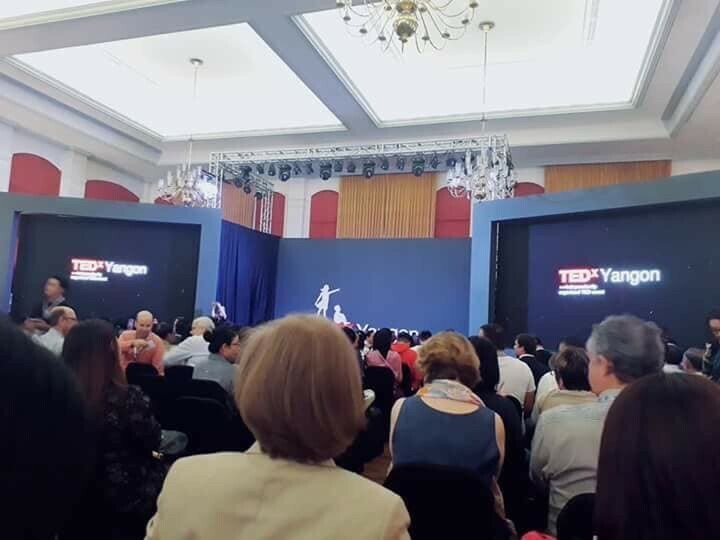 Dulwich College Yangon was delighted to support this year’s TEDx event held at the Strand Ballroom in Yangon. There were over 20 fascinating talks and performances. Seven of our Senior School pupils who were volunteers on the day, who helped the event run smoothly.